Then I noticed it was Seth McFarlane, the cartoon guy! Ted is about this Teddy bear of course, who's John Bennett's (Mark Wahlberg) best friend since he was eight. 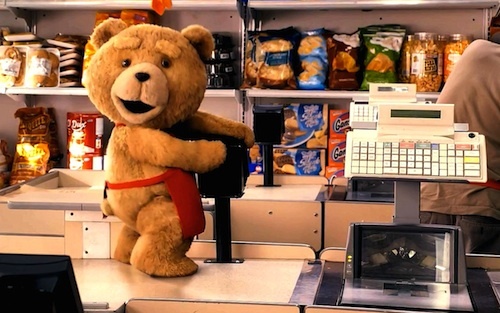 So far, Ted's the funniest teddy bear in entertainment history! He's candid, sexual, frank, witty, chronic, and of course, funny. I can't enumerate his jokes here. I'm too lazy for that. But I can guarantee that you'll be laughin' when you watch it. During the early parts, I recognized an artist by the song that was playing and the voice that was singin'. I guessed that it was Norah Jones. 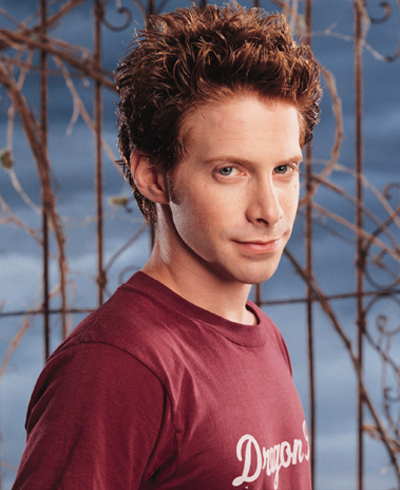 Now guess where John tried to redeem Lori Collins (Mila Kunis) when she broke up with him. Yep. A Norah Jones concert. 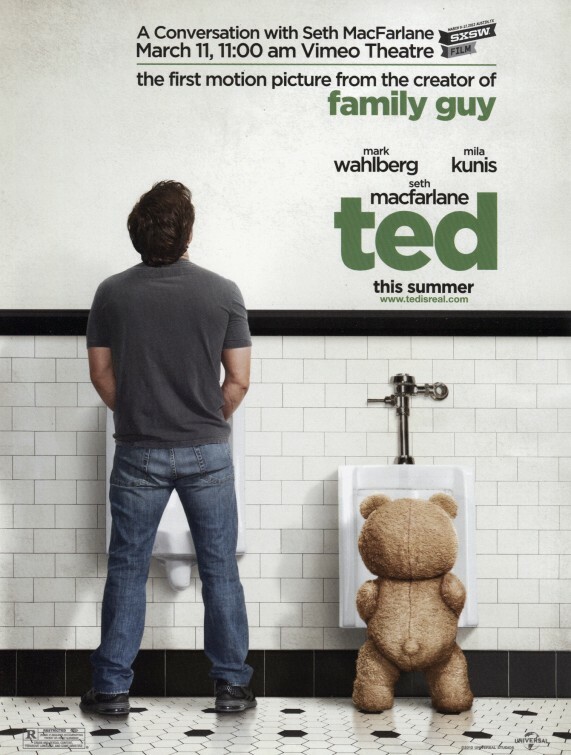 Who was fucked by the penisless Ted in this flick. Sam "Flash Gordon" Jones' cameo was a total surprise. Yes, they used to watch him as a kid. But that cameo totally came out of nowhere. And it was a vital part of the plot too! Sam Jones was the reason Marky Mark and Mila Kunis broke up in the first place. Commendations too for the nostalgic tunes that were played. Besides that Flash Gordon theme by Queen, Mark also had the intro to Knight Rider and the Imperial Death March(that "Darth Vader Song"). Which Mila Kunis said sounded negative. Not for us it's not! This flick gets an 8.5 outta 10. The Negation wants to be your friend on Facebook.